Free Community Event for ages 14 and up. Lunch will be available for purchase at a nominal price. What does it take to create a happy family when modern life threatens to overwhelm us? 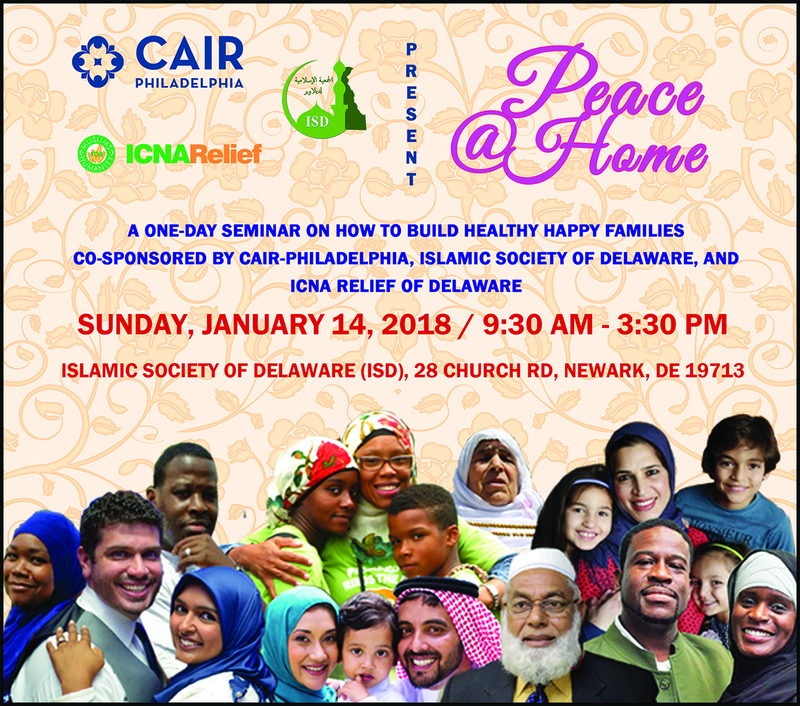 This seminar brings together experts who will present ideas that can easily be put to use in your own home to bring families closer together and build stress-free, strong, healthier, happier relationships where everyone flourishes and even the teenager treasures family time.